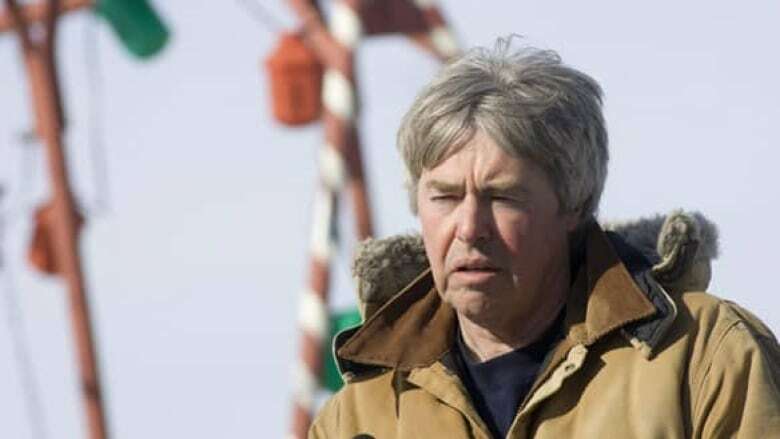 The judge who presided over Robert Latimer's second murder trial says the Wilkie, Sask., farmer shouldn't have gone to prison for 10 years for killing his daughter Tracy. Robert Latimer speaks with media at his family farm in Wilkie, Sask., on Mar. 15, 2008. ((Geoff Howe/Canadian Press))The judge who presided over Robert Latimer's second murder trial says the Wilkie, Sask., farmer shouldn't have gone to prison for 10 years for killing his daughter. "I felt sorry for him," retired Saskatchewan court of Queen's Bench judge Ted Noble said in an interview to air Tuesday on Radio-Canada's Tout Le Monde En Parlait. "There are always some mitigating factors that should be looked at." Noble said Latimer should not have spent a decade in prison for the killing of his daughter, Tracy, 12, who suffered from cerebral palsy. 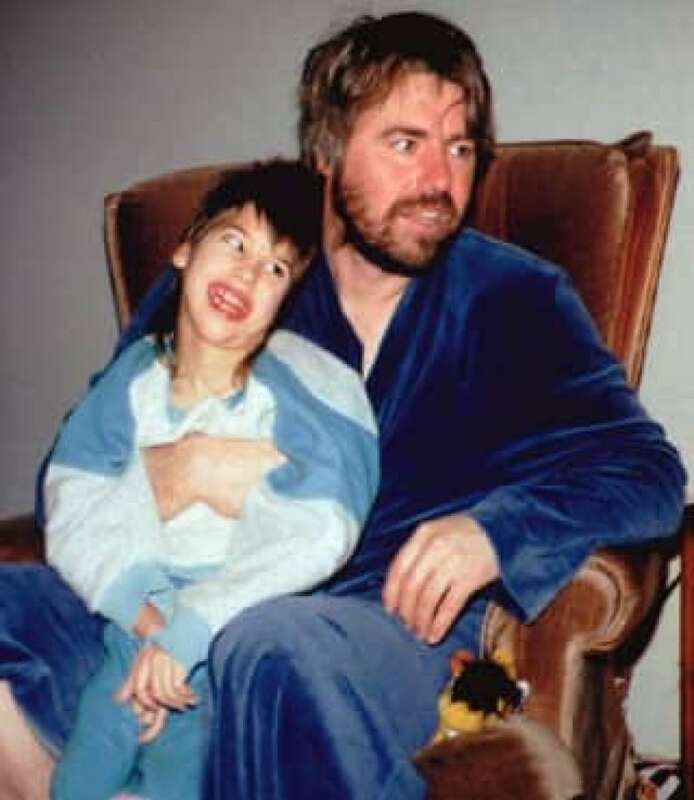 In October 1993, Latimer placed the child in the cab of his pickup truck in the family farmyard, ran a hose from the exhaust to the cab, climbed into the box of the truck and watched her die of carbon monoxide poisoning. He later burned the evidence and told police Tracy had died in her bed. Following his arrest, Latimer insisted the farmyard asphyxiation was an act of compassion. He was convicted in 1994 of second-degree murder and given the mandatory sentence of life in prison with no chance of parole for 10 years. However, the conviction was overturned due to jury interference, and a second trial was ordered. Noble said he and the jurors at Latimer's 1997 second trial were moved by Latimer's compassion argument, which the father gave to the news media outside the courtroom when he refused to take the stand in his own defence. At the time, Latimer said he couldn't stand watching his daughter suffer and he moved to end her pain. Other caregivers gave evidence at trial that disputed Latimer's description of Tracy's condition and the extent of her pain. Jurors after the second trial recommended Latimer should be granted parole after serving just one year in prison. Noble granted Latimer a constitutional exemption from the minimum life sentence for second-degree murder, suggesting the mandatory murder sentence would constitute "cruel and unusual punishment." However, in November 1998, the Saskatchewan Court of Appeal overturned Noble's ruling and imposed the mandatory minimum sentence for second-degree murder: life in prison with no chance of parole for at least 10 years. In 2001, the Supreme Court of Canada also upheld Latimer's mandatory sentence. Latimer was released on day parole on March 13, 2008. Noble still maintains cases like Latimer's require greater discretion. "I don't mind telling you, that I've always been against mandatory minimum sentences, because they completely tie the hands of judges." Noble said he also disagrees with plans by the Harper government to broaden the range of crimes that will carry mandatory minimum sentences. Currently, about 40 offences carry a mandatory minimum sentence.